Obama announced this week, that individual states will not be allowed to deny Syrian refugees. This announcement comes after a majority of States declined to participate after the shooting in Paris on November 13th. Released via the Office of Refugee Resettlement (ORR), refugees could not be denied benefits and services based on their country of origin or religion. The 1964 Civil Rights Act prohibits discrimination in all programs that run on federal financial assistance. “Thus, it is not permissible to deny federally funded benefits such as Medicaid or TANF to refugees who otherwise meet the eligibility requirements,” the letter says. The debate about welcoming Syrian refugees seems to be a very dividing topic. While many want to welcome them simply to save them, other are dead set against it. In order to understand the danger here, we have to look how this crisis has affected other countries. My research gave no logical reason for welcoming these refugees at this time. There are many other countries that share the same cultural values that would offer them safety. Yet, our government pushes that they must come here, with unsecure screening. We must offer them homes, jobs, and assistance. In Bulgaria alone, over 10,000 false passports were seized. The true identity of those passport holders remain a mystery to authorities. Out of over 50,000 German refugees, over one-third have been identified as false. Syrian refugees are getting first priority to enter new countries, and it has led to a rise in the false documentation business. Those wishing to take advantage of this, can for 1,000 USD. 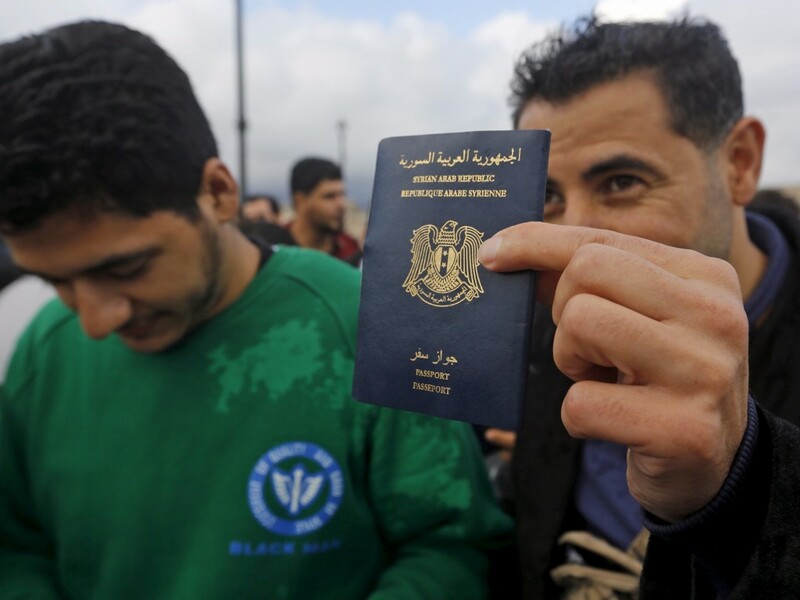 Social media is full of posts and ads offering refugees of any nationality counterfeit Syrian passports, birth certificates, international driving licences. Anyone can get the legal documentation necessary to do this from the Syrian government. Many government leaders will provide this even to just keep their families safe, no fabrication or counterfeiting involved. The attackers in Paris had just this kind of documentation that allowed them into the country. With all that information, I cannot imagine the measures needed to guarantee the safety of the masses. The damage that can be done by just a few could be tragic for America. Unfortunately, the Obama Administration has declined to listen to voice of the people or at least address the evidence that possible terrorists could exploit this. 1 Comment on "Obama Announces Governors Cannot Stop Syrian Resettlement"